Youth Media Role is to Counteract Politically Corrupt Media! They will bring change to Africa! 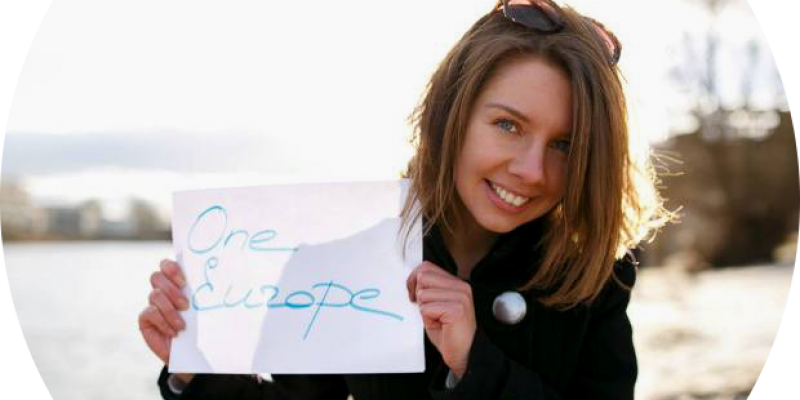 Did you know that you can volunteer being as an Erasmus Student in a foreign country?